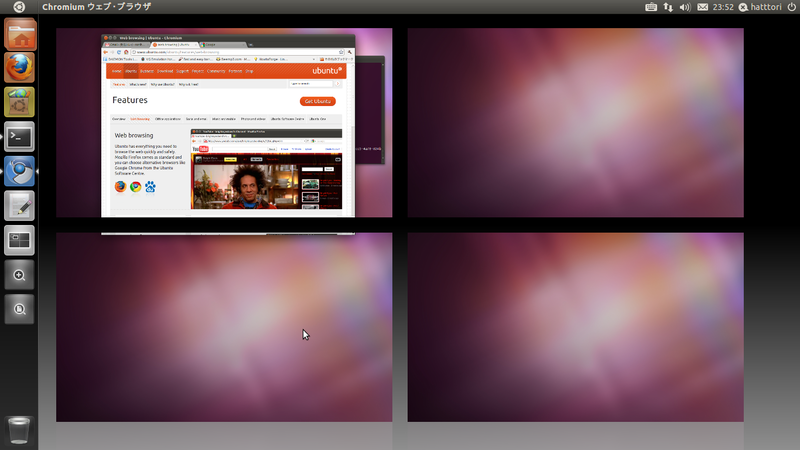 Ubuntu 11.04 ( natty ) has been released ! Major change for me is an user interface , unity !! Download LTM VE from https://login.f5.com/resource/login.jsp?ctx=719748. You can use LTM VE for 90 days evaluation. Launch VMware player n’ choose vmx file of LTM VE. There’s no need to modify LTM VE settings. 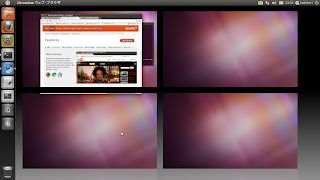 LTM VE is running in VMware Player. By default LTM VE IP address (interface name is eth0:mgmt ) for management will be obtained via DHCP. You can check management IP by typing ifconfig eth0:mgmt. When activating , LTM VE will access to F5’s license activation site. 202.115.61.65.in-addr.arpa. 86400 IN CNAME 202.128/25.115.61.65.in-addr.arpa. 202.128/25.115.61.65.in-addr.arpa. 86400 IN PTR activate-llix.f5.com. Total of 1 processors activated (5600.08 BogoMIPS). WARNING calibrate_APIC_clock: the APIC timer calibration may be wrong. 3ware 9000 Storage Controller device driver for Linux v2.26.08.003-2.6.18RH. pcnet32: PCnet/PCI II 79C970A at 0x1080, 00 0c 29 59 39 31 assigned IRQ 169. Universal VNIC device driver v1.0. Max packets per poll: 4096.
process `sysctl' is using deprecated sysctl (syscall) net.ipv6.neigh.lo.base_reachable_time; Use net.ipv6.neigh.lo.base_reachable_time_ms instead.